Is there a better alternative to ConvertIt? Is ConvertIt really the best app in Mathematics category? 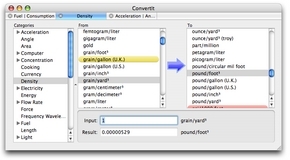 Will ConvertIt work good on macOS 10.13.4? 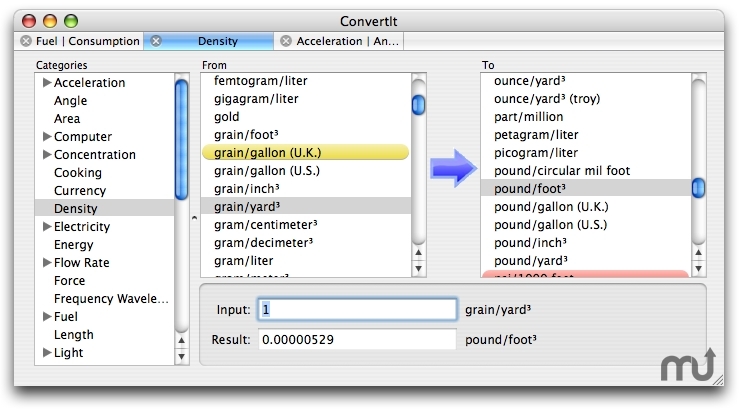 ConvertIt is a unit conversion program for 2800+ units, including an up-to-date currency section, it features a scientific calculator, tabbed windows, unit highlighting, online definitions and much, much more. Version 3.1.5: Currency data updates are now about 100x faster. ConvertIt needs a rating. Be the first to rate this app and get the discussion started!